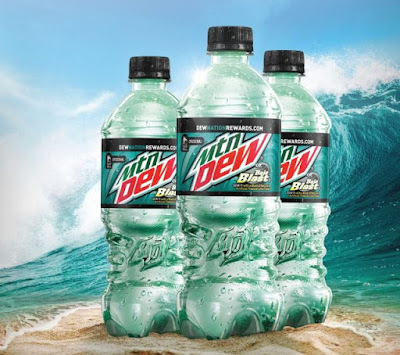 Mountain Dew Baja Blast returns to shelves for a limited time starting April 23, 2018 and will be available throughout the summer. The tropical lime-flavored soda will be available in 20-oz bottles and 12-packs of 12-oz cans at retailers nationwide. This will be the first time in two years that Baja Blast will be available at stores across the nation. It's usually only available exclusively at the soda fountain at Taco Bell.